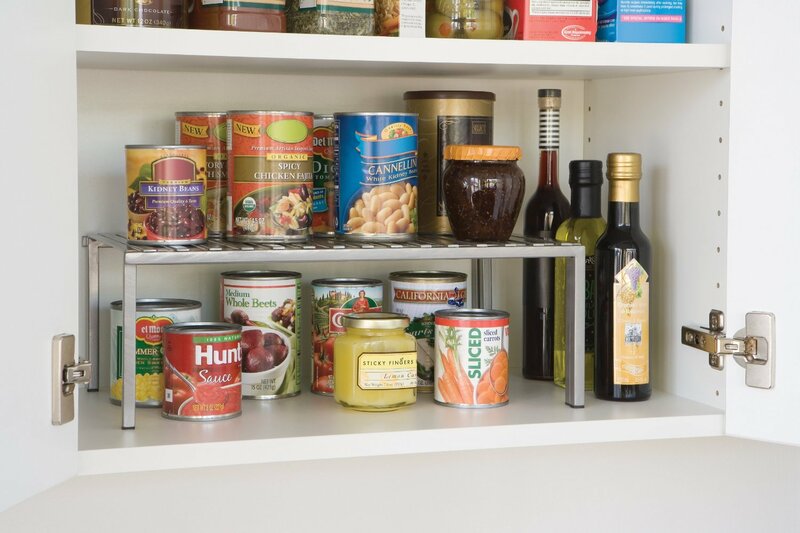 Chances are, you probably have a lot more storage in your kitchen cabinets than you think you do. 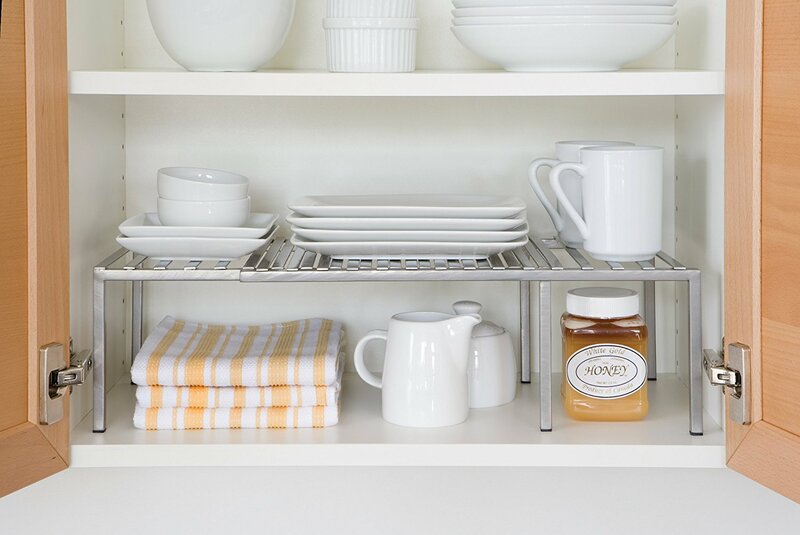 The fact is, many of us just cram and stack stuff into our kitchen cabinets willy-nilly. I know this from experience. My 10-year old is responsible for putting our dishes away. (Need I say more?) 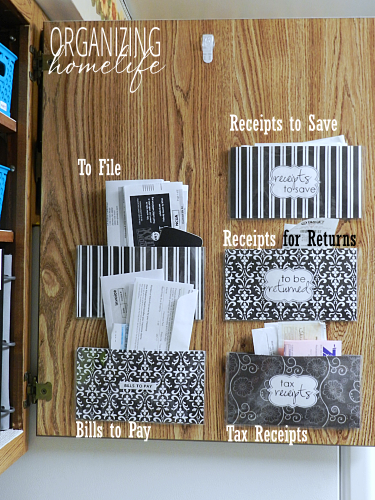 Wouldn’t it be great if someone would give you a few simple/inexpensive ways to organize kitchen cabinets? 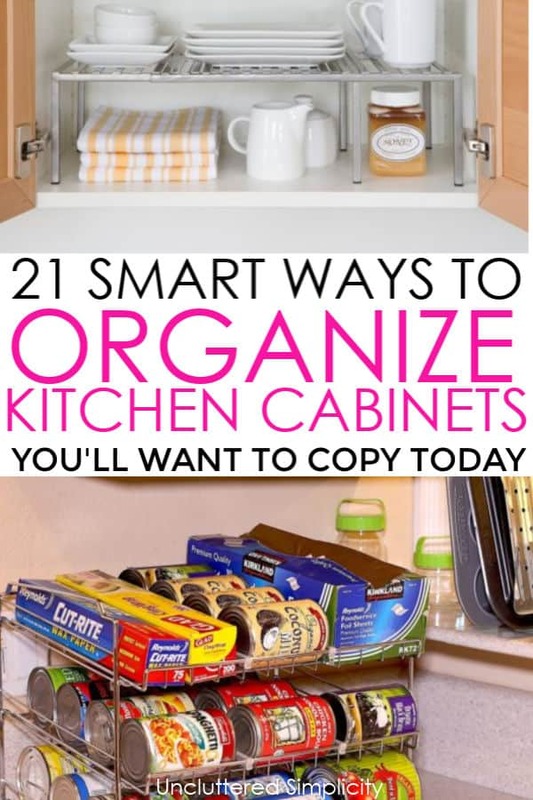 How about 21 brilliant ways to organize kitchen cabinets? *Pin this post for later! 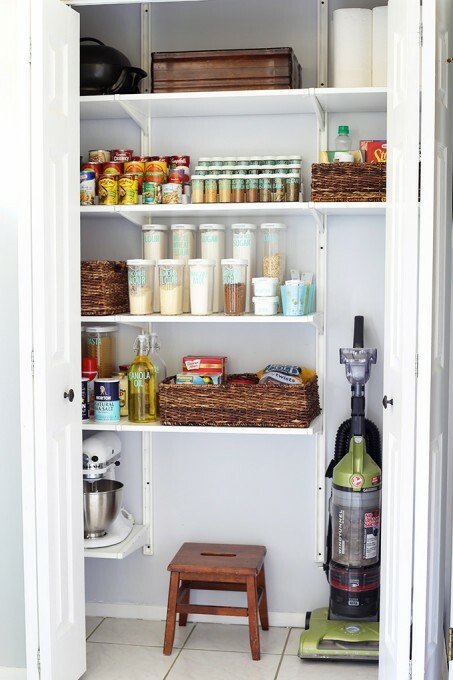 If you’re looking for ways to organize your over-stuffed kitchen cabinets, this post if for you. 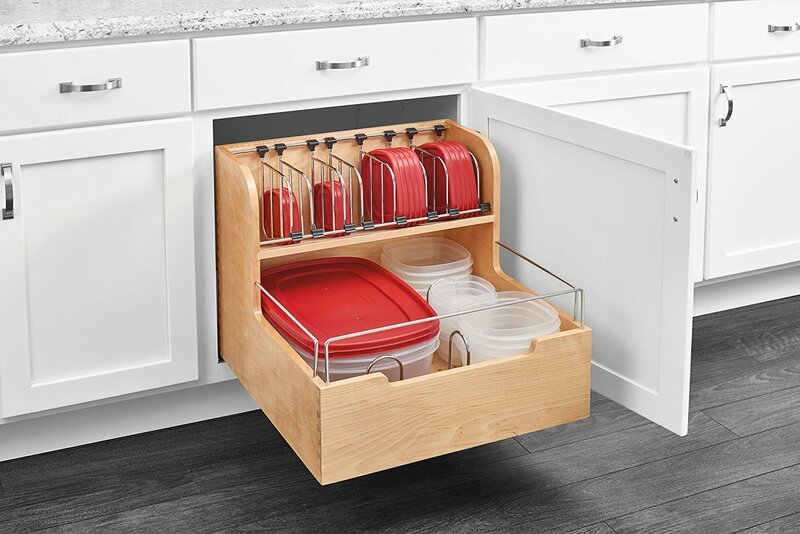 The best thing about these kitchen storage solutions is that the majority of them can be accomplished for less than $20! 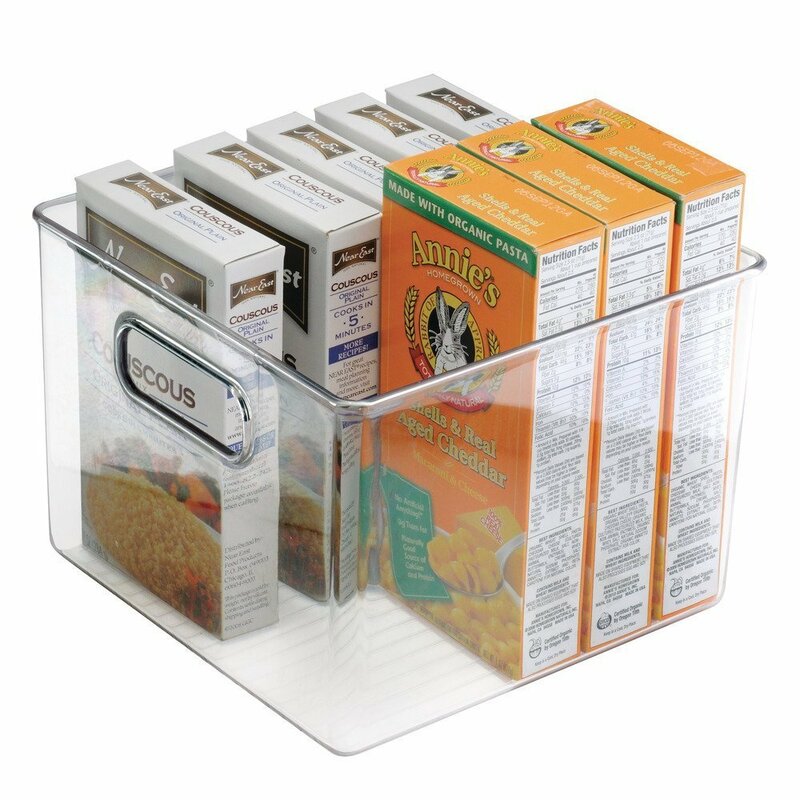 By far, my favorite way to organize kitchen cabinets is with a lazy susan. 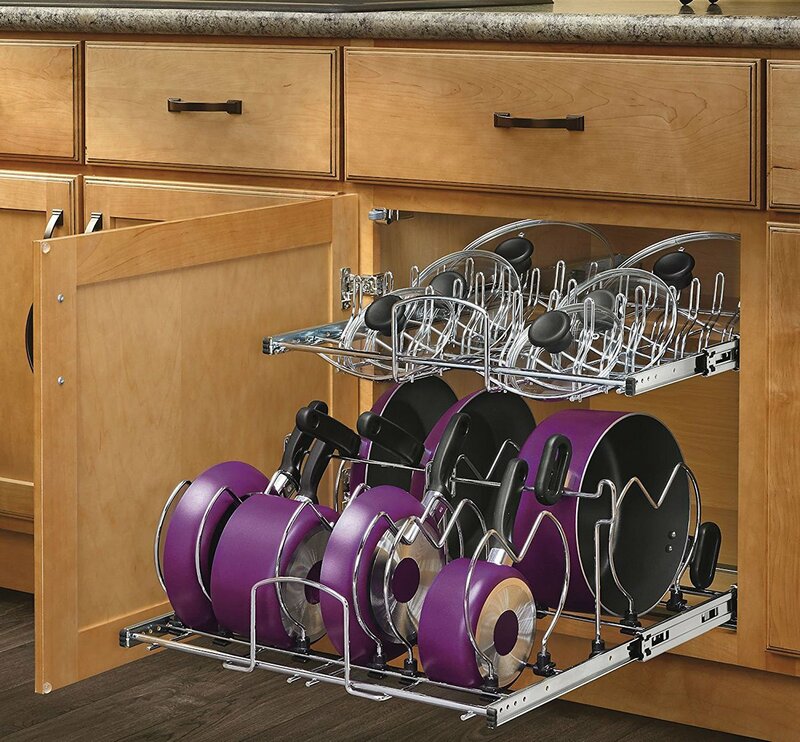 Typically, you’ll find these handy devices pre-mounted inside corner cabinets, but you can use them anywhere you need extra storage space. The single turntable is awesome by itself. 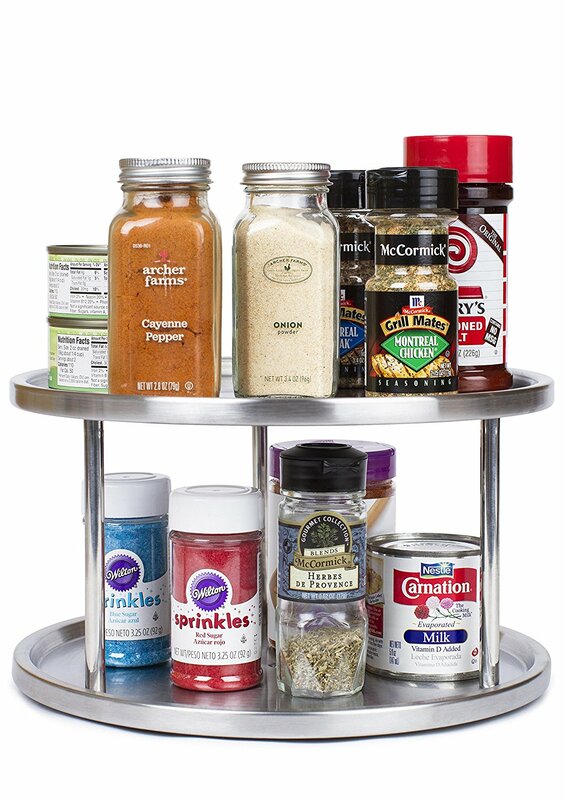 However, the two-tiered lazy susan (shown above) is super-mega-awesome! 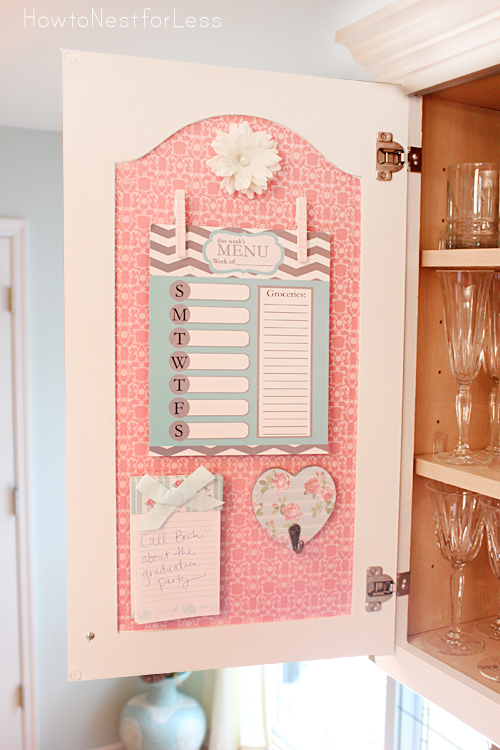 When it comes to organizing our kitchen cabinets, we often overlook the backside of the doors. I’m here to challenge you to utilize every square inch of your kitchen cabinets. 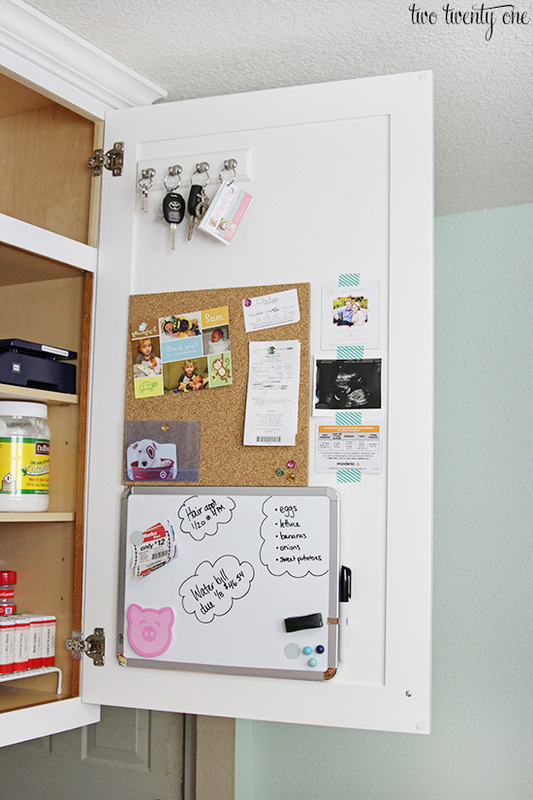 Here are some ways you can use the inside of your cabinet doors to their full potential. 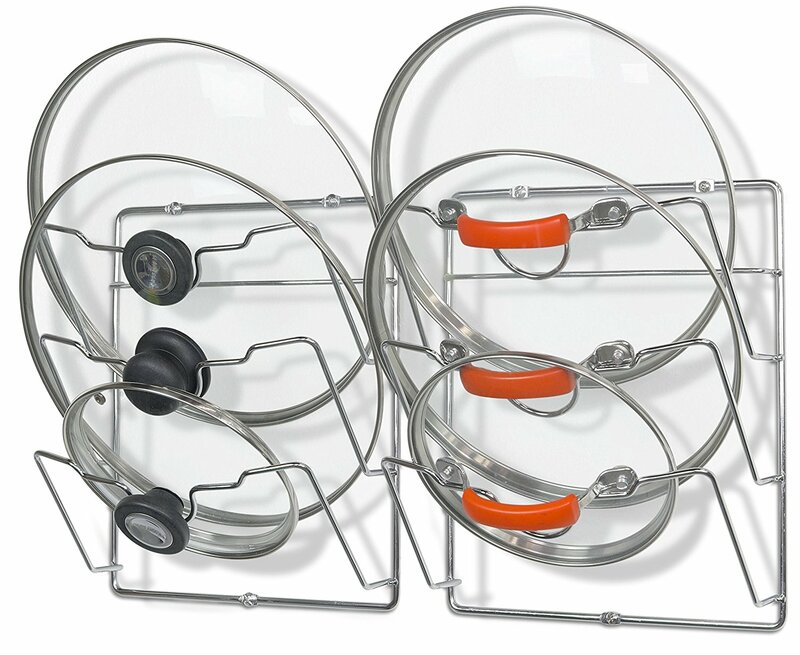 Use command hooks to hang potholders, baking utensils, pot lids, and more. 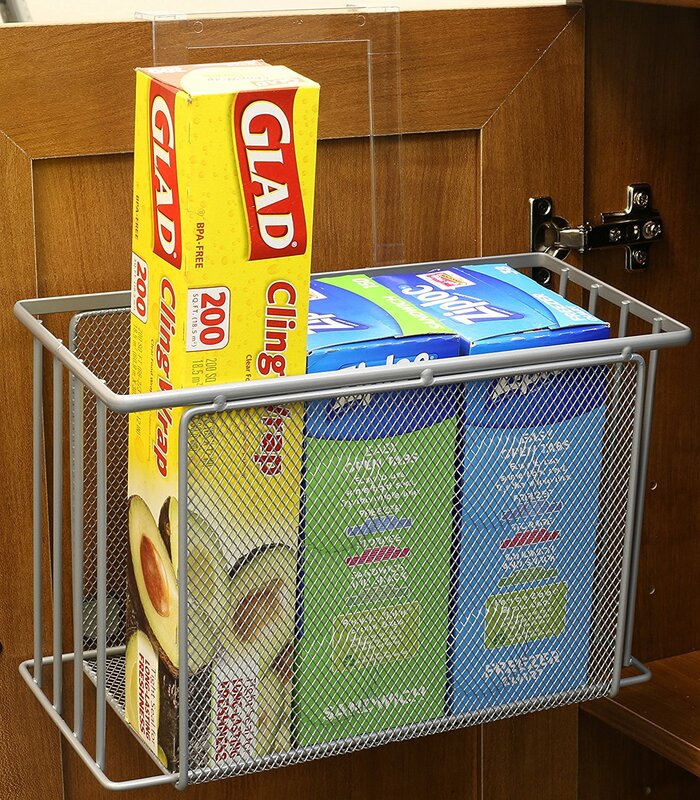 An over-the-door wire basket is a smart way to store baking sheets. You can use an over-the-door paper towel holder to hang paper towels (of course), hand towels, and even spray bottles. 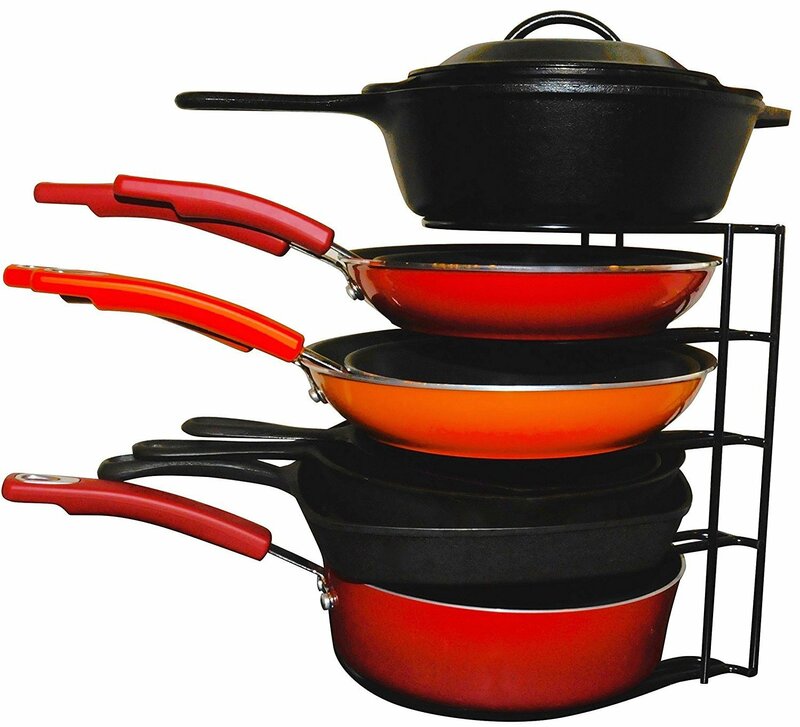 So, you’ve organized your pots and pans, Tupperware, plates, cups, and spices. And, you’ve also set up your cabinet command center. That’s great! But, what about the pantry? I saved the best for last. 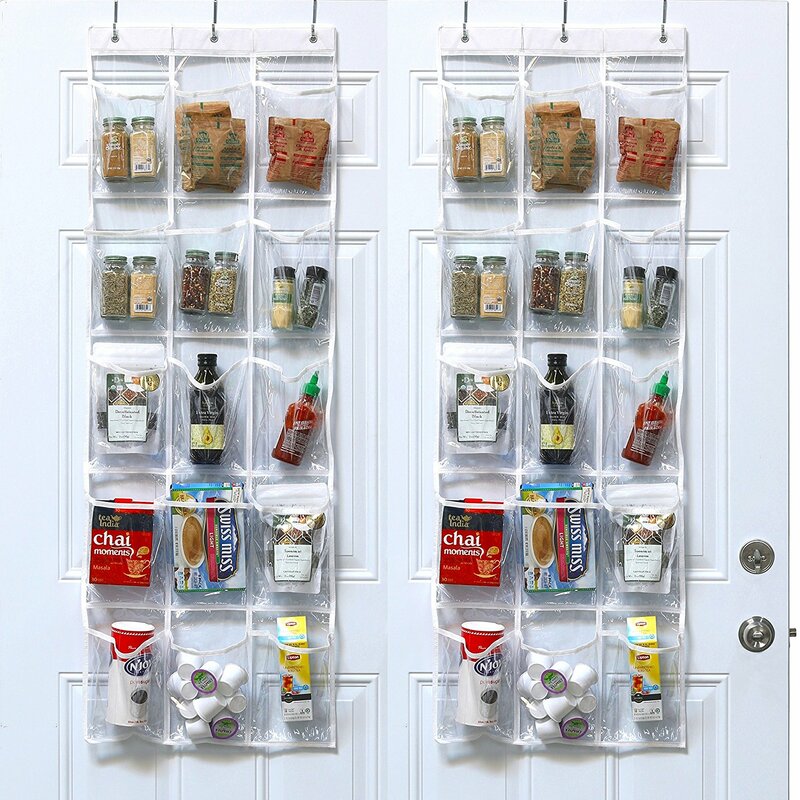 There are tons of ideas and products available to help you organize your pantry. 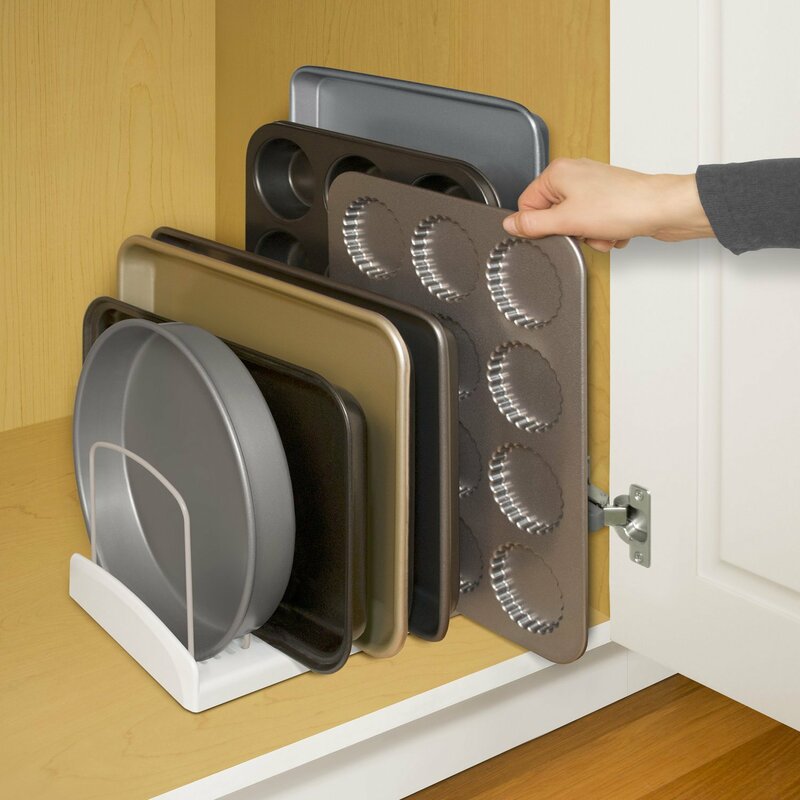 Remember that expandable kitchen cabinet shelf from earlier? 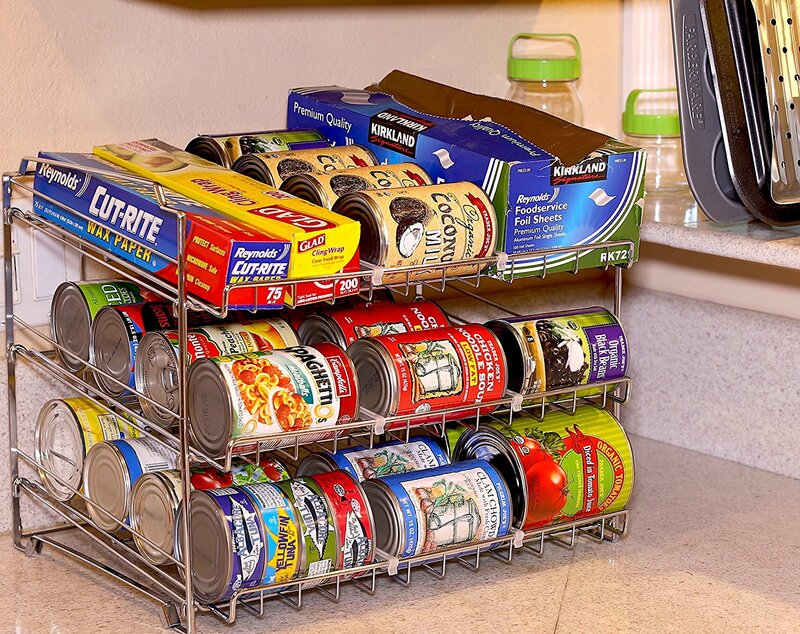 You can also use it to maximize space in your pantry. Don’t forget to use the space behind the doors! 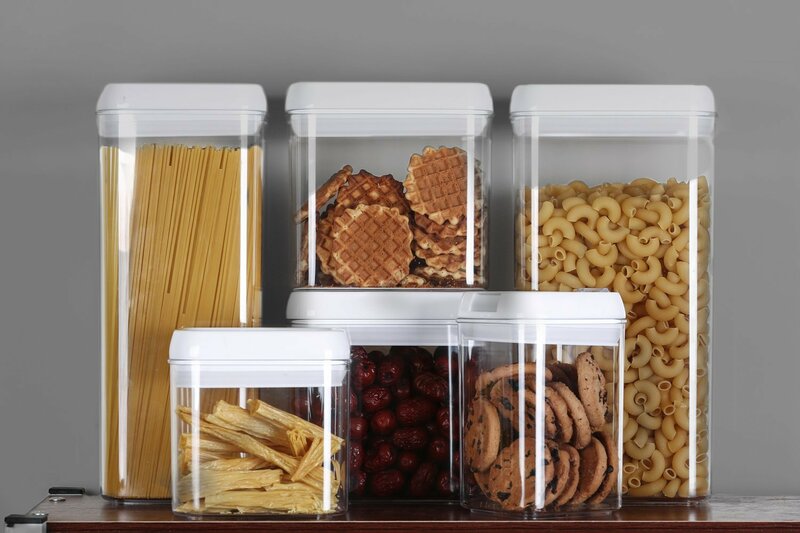 Keep your food dry and pest-free with these clear storage containers. 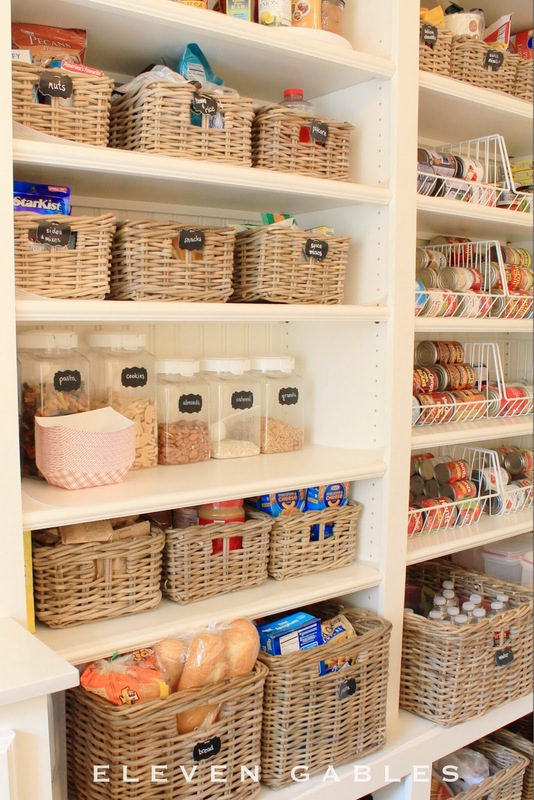 Need some more pantry organization ideas? I’ve got you covered! 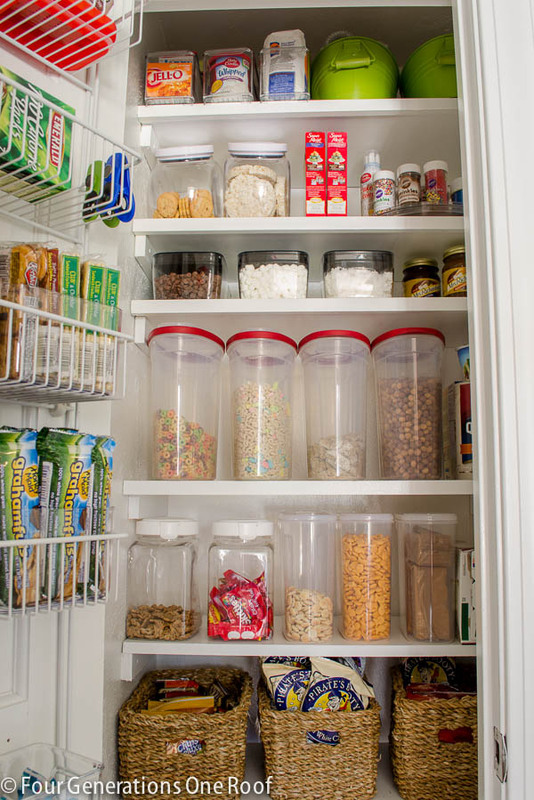 Here’s a little pantry “eye candy” for you. 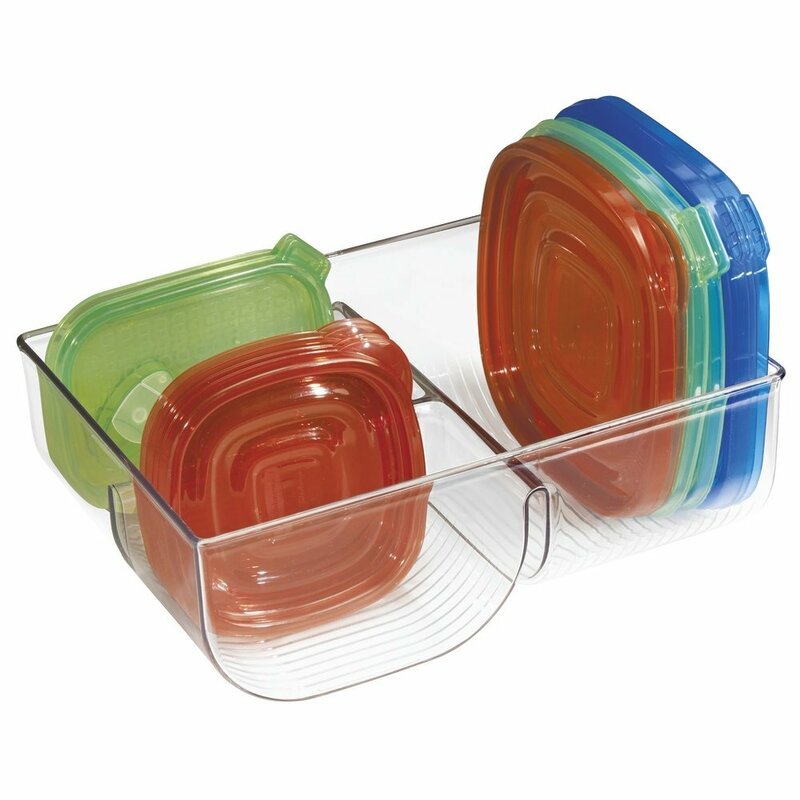 Now, go on…start organizing those kitchen cabinets!